In the 1920s and 30s, new styles of architecture and design proliferated across North America. Forward-looking, the Art Deco and Art Moderne styles embraced what was sometimes referred to as the 'jazz-industrial' age. 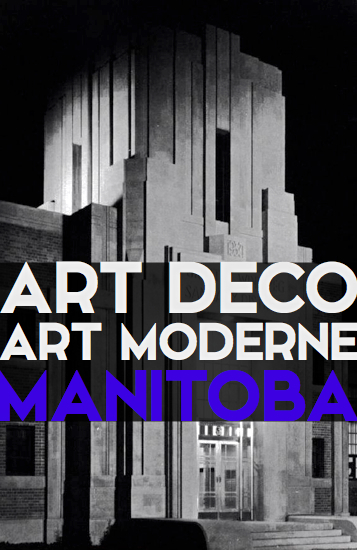 This pop-up exhibit explores the trajectory and legacy of these styles in Manitoba, examining their links to new technologies and economic history. Join us for First Friday in the Exchange District, 6 p.m. - 9 p.m.